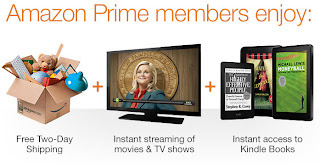 Get Free 1 Month Amazon Prime Membership. How to get it: Click on the link below to start your free month of Amazon Prime, which includes free two-day shipping on all orders! New Amazon Prime members only.